Clearance: 12mm Horz. x 12mm Vert. 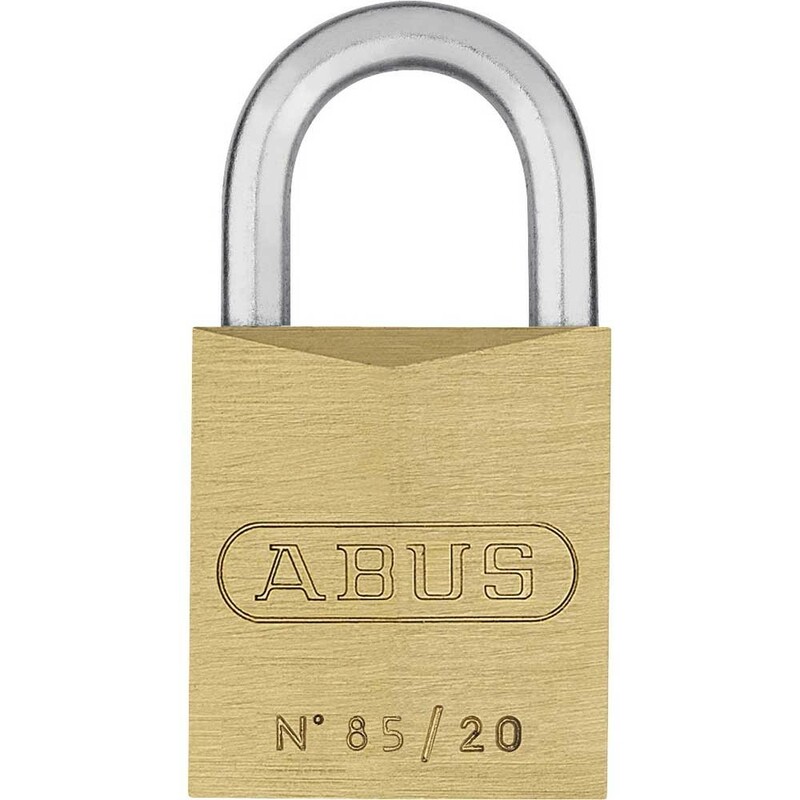 Abus 85 Series Brass padlocks, body manufactured from solid brass, high quality non-corrosive inner components. Precision pin tumbler cylinder with anti-pick mushroom pins. Hardened steel shackle.